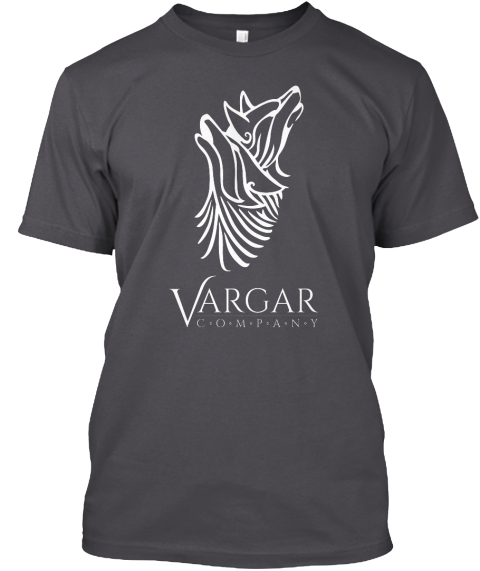 Vargar Company T-shirts are now available via Tee Spring. Place your order today. Once the campaign ends, Matt will have the shirts available for pick-up at a practice. Follow us on Facebook for up-to-date details on delivery. Thanks to everyone who ordered shirts on Tee Spring! The t-shirts will be shipped to Matt when ready. If you would like a shirt and did not get a chance to order one, let Matt know! They have field lights this might be better. Hello Welcome To Vargar! Glad to have you aboard our Viking ship of Foam/boffer fighting. We have plenty of gear to get you started. things to bring are water bottle, good running shoes, comfy workout clothes, and maybe a snack. Hello Welcome To Vargar! Glad to have you aboard our Viking ship of Foam/boffer fighting. We have plenty of gear to get you started. things to bring are water bottle, good running shoes, comfy workout clothes, and maybe a snack. This is a perfect time to come out and try the sport for the first time. Practice will emphasize basic rules and technique. As always, loaner weapons will be available for new participants to use. If it still feels like a lot to learn, feel free to sit and watch! We are happy to offer any advice and answer any questions. First time fighters and long lost fighters are encouraged to attend this practice. For all current fighters, this is the perfect time to bring out those reluctant friends and co-workers. Vargar Company, Inc is based in St. Petersburg, FL. ©2017 Vargar Company.